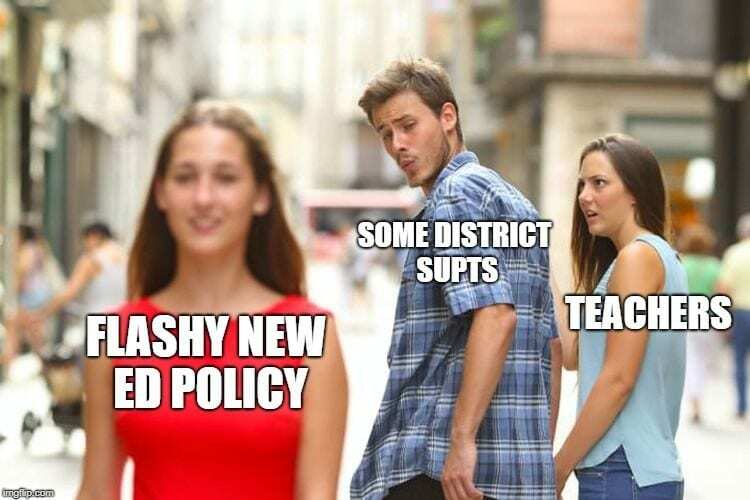 The Distracted Boyfriend Meme seemed to peak last summer, but now appears to be having a resurgence. My own version is at the top of this post. If you’d like to create one, it’s easy to do so here. You might also be interested in MAKE YOUR OWN “AMERICAN CHOPPER” MEME.